Tetrix is a new seating collection by designer Marc Krusin for Italian manufacturer Dema. 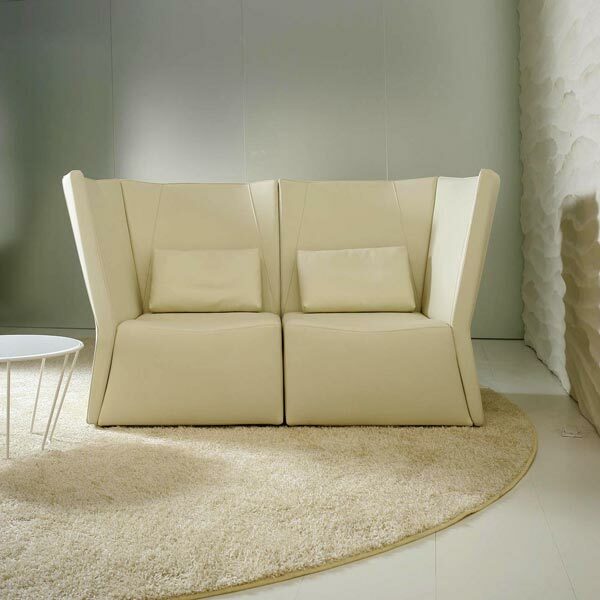 Tetrix seating is characterized by its high-back, offering an intimate, secluded, enveloping space. Tetrix is also modular, begining with a center piece and two end pieces, Tetrix can grow by simply adding more pieces. 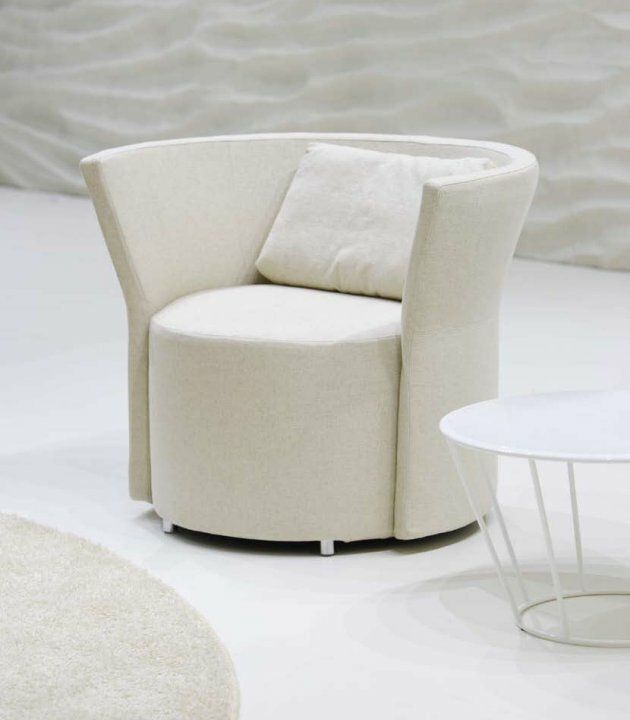 The Tetrix collection also includes a softly rounded armchair, perfect for hard to furnish spaces such as corners or large open areas where the chair’s elliptical silhouette can be fully appreciated. Visit Dema’s website – here.